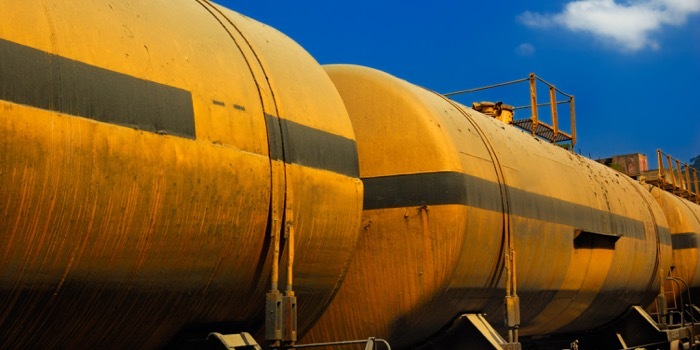 Mexico’s gas stations are to get their supplies by rail from U.S., according to local reports. The state governor has announced that 70 gas stations in Guanajuato will import gasoline from Texas by rail to meet demand amid severe fuel shortages. It was reported that Diego Sinhue Rodríguez Vallejo told a press conference that only Mobil service stations have brought fuel to Guanajuato from Texas until now. Other brands will now follow suit. One private company with 45 gas stations in the state is on the verge of signing a deal with a Texas supplier, it has been reported, and another with 19 stations are in negotiations with a U.S. company. Total will also import supplies from Texas via rail.